Stanford Advanced Materials (SAM) can provide Yttria Stabilized Zirconia (YTZ) ZrO2 + Y2O3 such as Yttria (3 mol%) Stabilized Zirconia, Yttria (5 mol%) Stabilized Zirconia, Yttria (8 mol%) Fully Stabilized Zirconia and Yttria Stabilized Zirconia PSZ-5.5YS with competitive price. 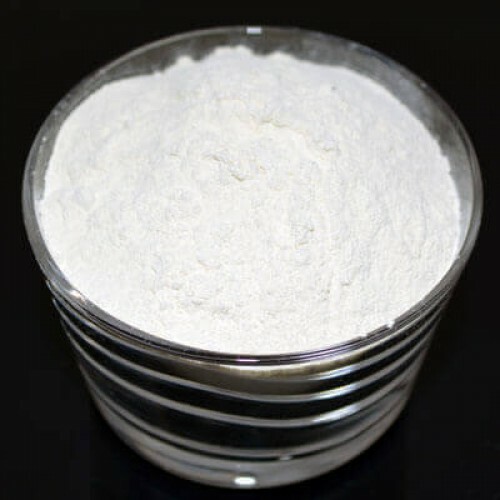 Yttria Stabilized Zirconia (YTZ), also known as Yttria Zirconia, Yttria Stabilised Zirconium Oxide, is the strongest ceramic material Stanford Advanced Materials (SAM) supply, YTZ is a purely tetragonal phase, fine grain material. This material offers the highest flexural strength of all Zirconia based materials. D50= 0.5-1 µm; Specific Surface Area < 10 m 2/gm. Best for tape casting, slip casting and injection molding techniques. D50 = 0.5 - 1.0 µm; Specific Surface Area > 15 m2/gm. D50 = 0.5 - 1.0 µm; Specific Surface Area < 10 m2/gm. High erosion and corrosion resistance. YTZP is well suited to replacing metals. Our Yttria Stabilized Zirconia is carefully handled to minimize damage during storage and transportation and to preserve the quality of our products in their original condition.